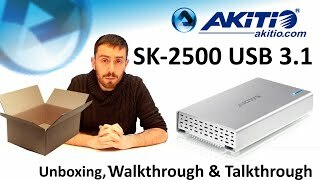 The AKiTiO USB3 Pocket Case Neutrino U3 USB 3.0 SK2-U3AS For 2.5" SATA HD (up to 12.5mm) aka inXtron-Macpower SK-2500 1TB is good to have backup enclosure. This AKiTiO USB3 Pocket Case Neutrino U3 USB 3.0 SK2-U3AS is backed with AKiTiO’s 2yr limited warranty. Combining AKiTiO USB3 Pocket Case Neutrino U3 USB 3.0 SK2-U3AS and 1 Seagate hard disks will provide you with a solid, long term Storage solution. Combining the AKiTiO USB3 Pocket Case Neutrino U3 USB 3.0 SK2-U3AS and Seagate hard drive provide you compact but highly efficient solution which can be used for backups for university projects, work or Home media. Alternatively, it can always be used just as additional storage space. 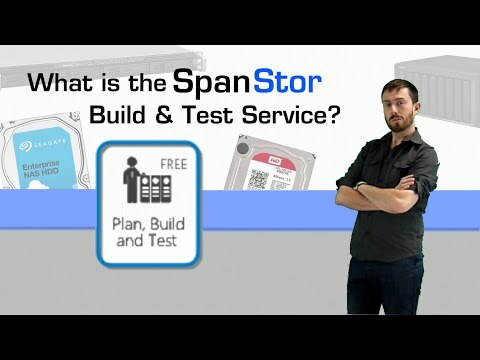 We offer our completely free and highly recommended SpanStor build service for your AKiTiO 1-bay enclosure. We ensure that your AKiTiO box and Seagate drives are in perfect working order before we send it out, at no additional cost. Depending on the nature and complexity of the setup you request, this can take from a few minutes to a few hours, all done here at SPAN, thereby saving you time and money. If you buy this AKiTiO USB3 Pocket Case and hard drives we do free build and test for the unit and hard drives. So you can use this device straight out of the box. All free of charge in Neutrino U3 USB 3.0 SK2-U3AS price. USB3 and SSD- is quite fast combination.